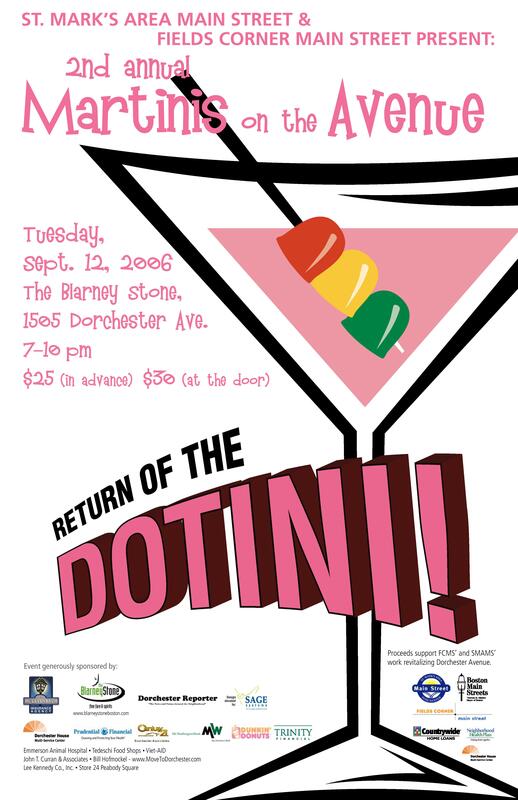 In 2005, the Dotini was born! 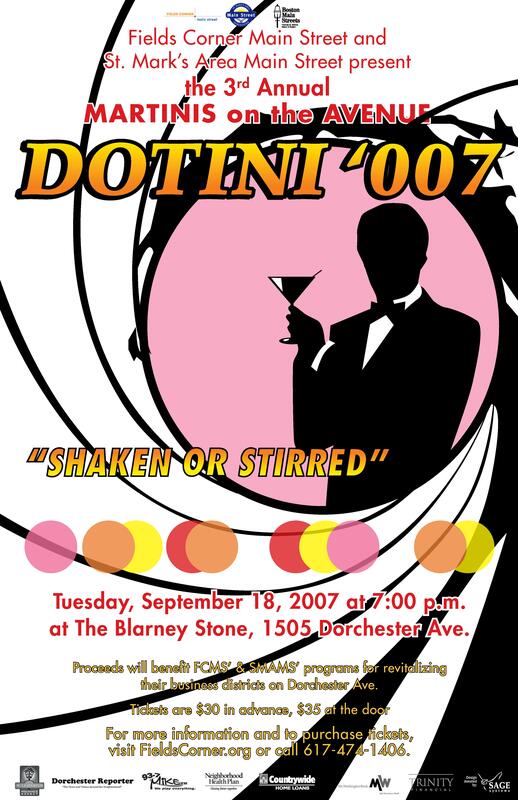 2006 saw the Return of the DOTINI! 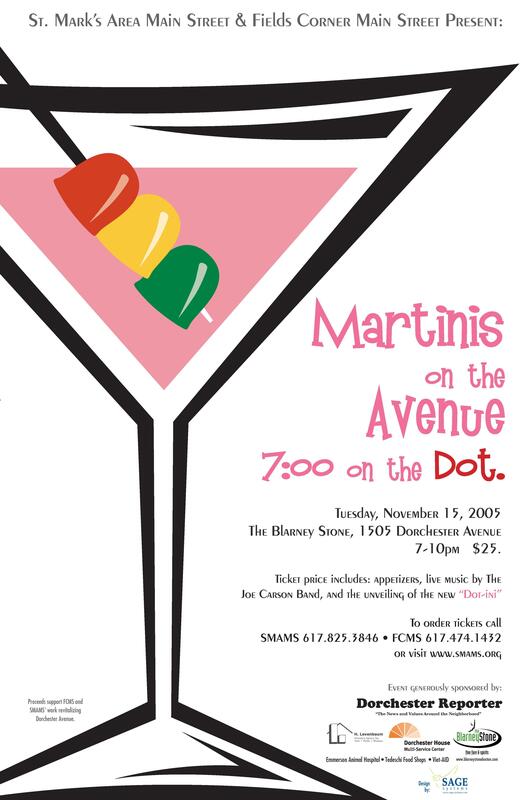 2009 – a great year for costumery! 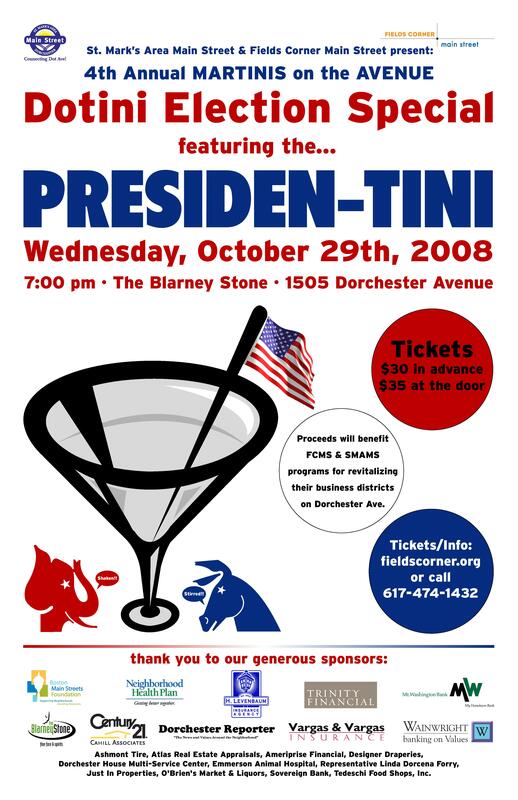 2010 – a terrific Tiki-Tini! 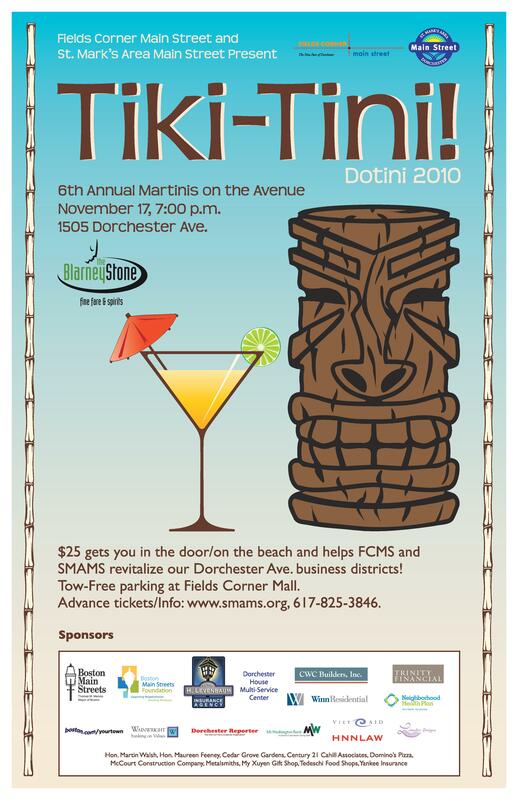 2011 – kicked up our heels! 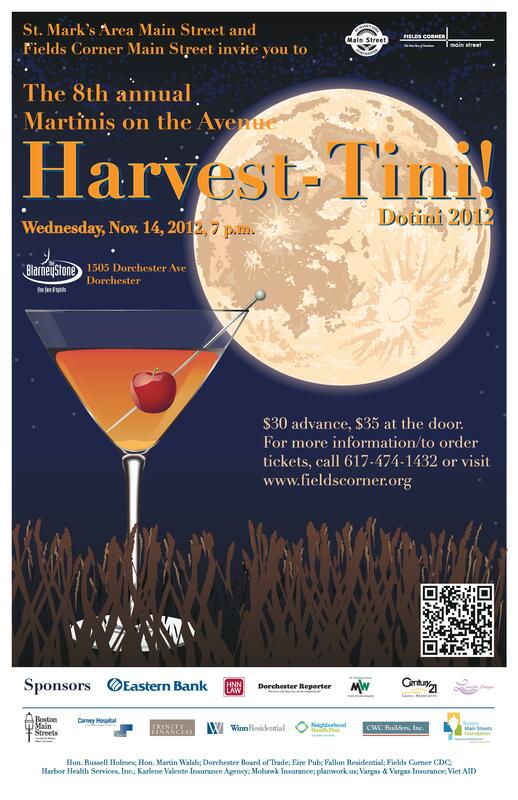 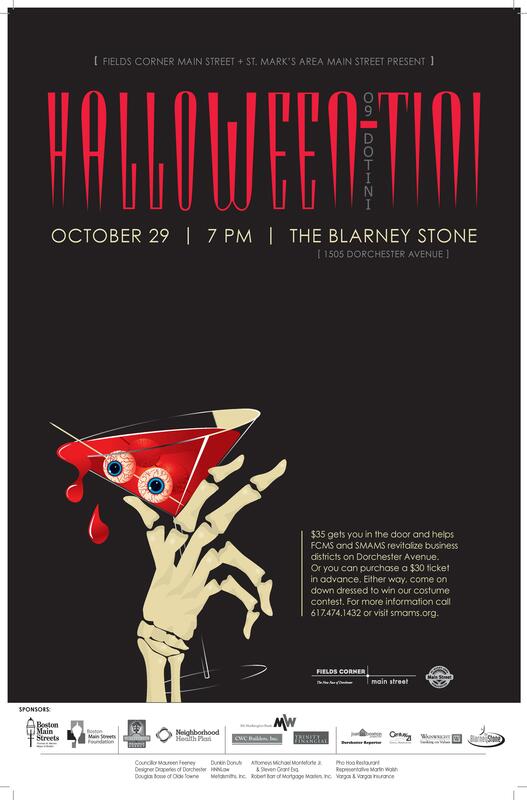 2012 – our 8th annual autumn event! 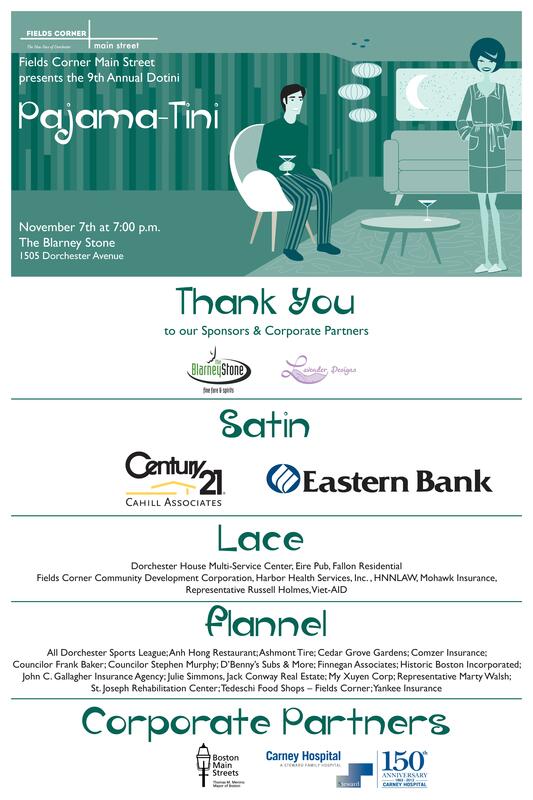 2013 – kicked back in our ‘jammies! 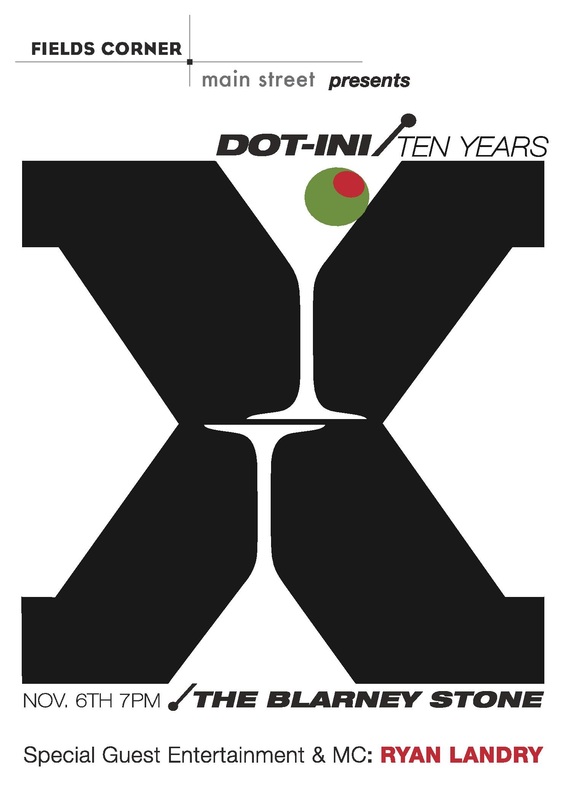 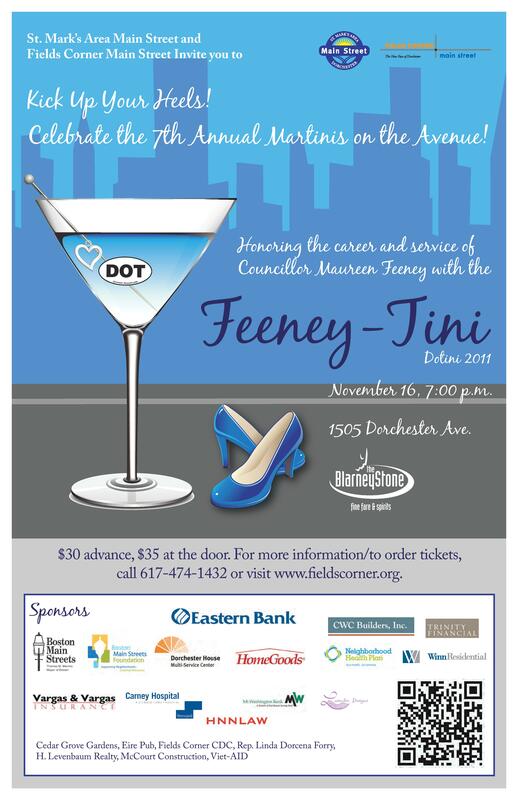 The tenth anniversary of Dot-ini!